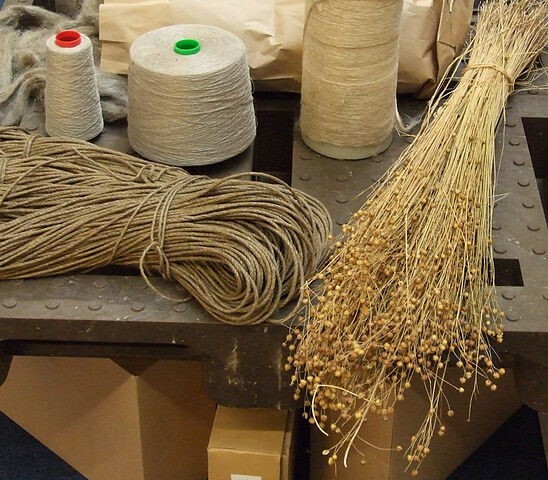 The textile industry can be regarded as one of the most active in recent times. Hopefully it will continue to gain strong ground in times to come, as well. If the idea of opening a textile business has fascinated you, it is time to take some action. 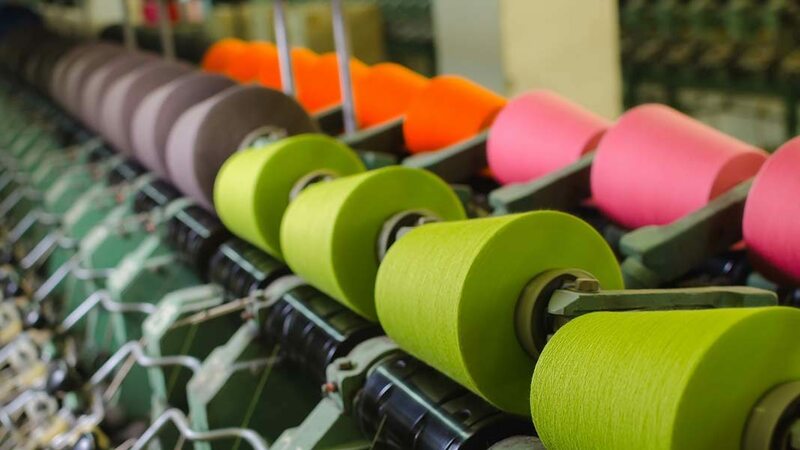 Being in the textile industry means having close connections with the world of fashion and designing since textile businesses supply fabrics to these subsidiary industries. 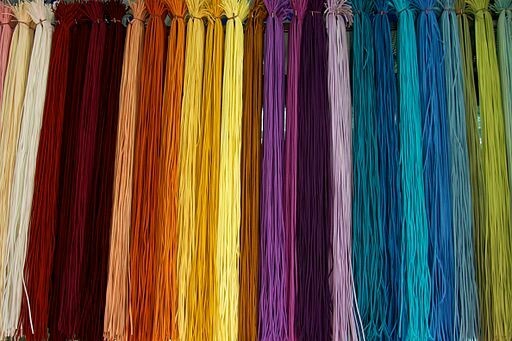 There are two types of textile businesses, one that includes chains of stores selling all sorts of fabrics and the other that includes small stores that sell only a few, particular types of fabrics. Therefore, if you are planning to make a fortune in the textile business, you must first decide what kind of textile you want to sell. Before you get the idea rolling, make sure you are sure about where you are headed. It is important to understand the nature of demand for the particular type of fabric you’re planning to sell. Demand may not be same everywhere so you should carry out an area-wise survey to determine it. If there is another store in the same locality selling similar products that you intend to sell, then try to discover what you can do to outplay them. Pricing is an important factor in any kind of business. Try to price your products as competitively as possible. If you want your textile business to be a successful venture, you cannot underplay the importance of good research. You need to understand your customers, what they seek and also what your competitors are doing. There are other considerations to make as well, like the kind of capital you would need to start the textile business, your funding options, steps you need to take to promote your business, the type of licensing your business needs and much more. If you are planning to start a business in textile printing or production you should begin to look for the vendors supplying the raw materials needed for that purpose. Latex products are used by many in the textile markets for digital textile printing. You should start contacting manufacturers and vendors to decide the type of fabric you’d like to carry. You need to maintain caution when purchasing high-quality fabrics or a wide variety of them. If you want you can also check up on some unique fabrics outlets or local artisans specializing in hand dying fabrics or weaving textiles. 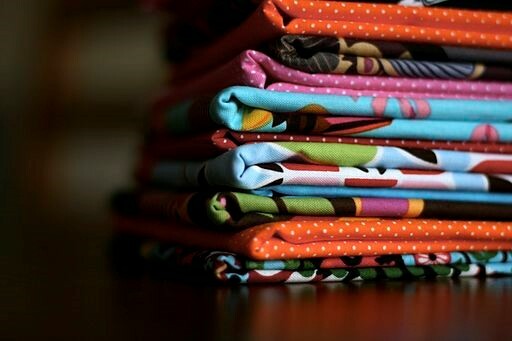 Such types of fabrics will add value to your regular offerings. Even if you have already arranged for the capital to start your small business, owning a small business credit card would allow you to take care of the recurring charges and make secure online purchases. You might even be entitled to a number of extra benefits like cash back offers on certain purchases. Whether it’s a shop for selling textile products or a factory that produces textiles, location is a major factor that influences the success and growth of your business. If it is a factory, make sure it is well connected. At the same time it should also have an abundant supply of water and electricity. For shops, it should be located in an area frequented mostly by your target buyers. Mastering the art of managing time is crucial to the success of any business. If you are constantly running short of time and in the process missing out on important tasks, it is time you learned effective time management. An important consideration in your textile business will be transportation. You must include the cost of transportation in your budget before starting any business venture. You need to let people know about the new business you’re going to start or have already started. Spread the word to as many prospective buyers as possible. You can expect a good start to your business if more people are already aware of it beforehand. Social media marketing and online marketing are some of the most powerful tools these days. You can effectively reach out to a large number of target buyers by using these tools. Signing up for Twitter or creating a new page on Facebook can get you started along these lines. To start a textile business you need to first make sure that you have gathered enough knowledge not only about establishing the business but also about the product you intend to sell. In-depth knowledge of fabric, in this case, such as how it is made or how to produce better quality than your rivals will help you climb the ladder of success.